Salesforce is a powerful cloud-based CRM platform that helps companies track, manage, and grow their businesses – but you already knew that. As with any technology platform, over time you can find that it’s not working for you as seamlessly as it did when you first implemented years ago. Whether you initially loved Salesforce and have cooled over time, or still love it but find it just isn’t working as smoothly and intuitively as you’d like, a re-implementation can help you get a fresh start and love your CRM all over again. If you’ve been through an acquisition, merger, or just great sales cycles, you may find that your growth is slowed by Salesforce. This can be due to new employees that aren’t fully trained or because the system isn’t keeping up with new products, divisions, or reporting needs. Frequently spurred by changing business needs and growth is your system simply getting over-customized and confusingly engineered. If your sales people are constantly complaining that they have to put in made-up numbers or choose something nonsensical from a dropdown just to log a lead, it may be time for an overhaul. Not every implementation goes smoothly, unfortunately, and if you got off to a bad start, it may be difficult to recover. A re-implementation can go a long way in restoring your faith (and your users’) in the power of Salesforce. At the end of the day, ROI on your Salesforce platform comes down to users understanding, using, and advocating for Salesforce. If they aren’t effectively using the platform, you’ll continue to wonder what might be. If any of the list above ring true for you, a Salesforce re-implementation might be the right choice for your business. To learn more by talking to a Salesforce implementation expert on our team, contact us. 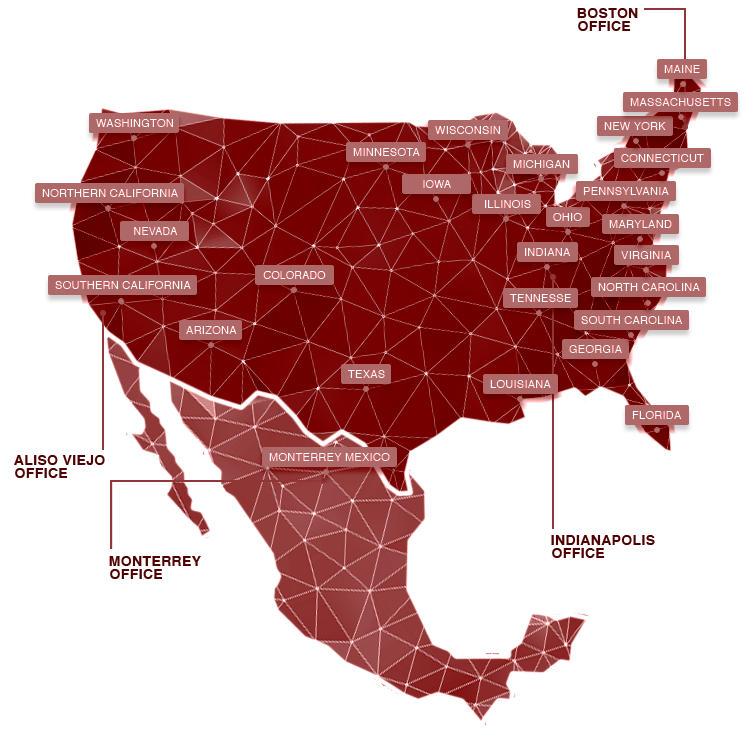 Luxent's team of expert consultants and representatives are located throughout the United States and Mexico. Our strategic locations throughout North America allow us to better support our customers in many key regions. Luxent offers exciting opportunities that will challenge your abilities, expand your skills, and reward your contributions in an atmosphere that encourages both personal and professional growth for all. If you're interested in learning more about joining the team, take a look at our job openings.